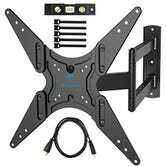 If you’ve been meaning to finally mount your TV to the wall, it’s a cheaper endeavor than you might expect. 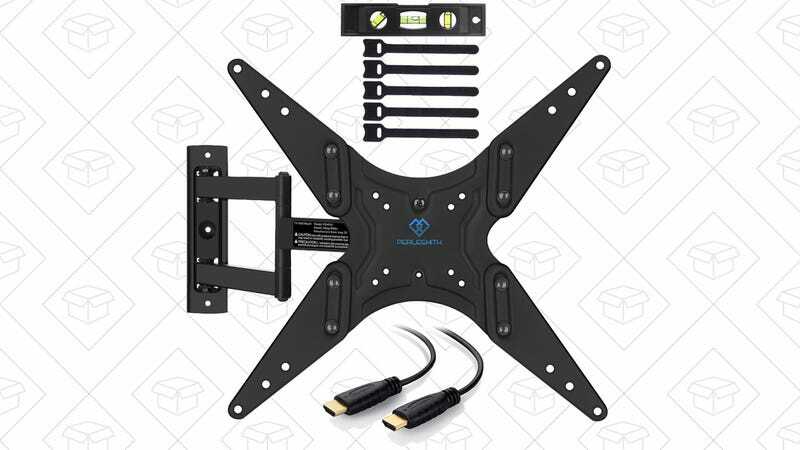 This mount from Perlesmith is only $17 today with promo code VA3JOX7O, and allows you to tilt and articulate TVs up to 60" however you want. You also get an HDMI cable, a bubble level, and some cable ties, because why not?